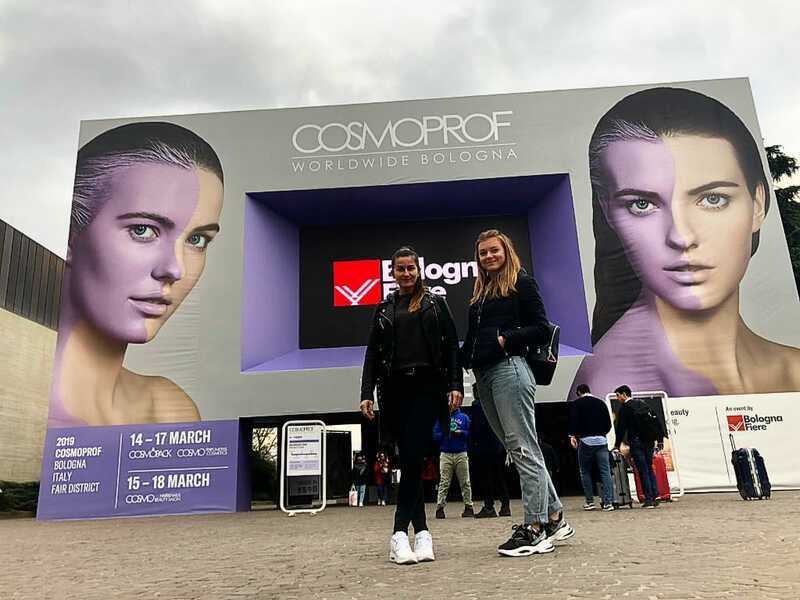 Starting on the 14th of March 2019, one of the world’s most relevant beauty trade shows, Cosmoprof Worldwide Bologna, brought together all areas of the beauty industry. The main topic of this edition was sustainable beauty, with no compromise. Thanks to specific projects and special areas dedicated to these themes, Cosmoprof is the proof that today the focus is on beauty products providing a true self-care sensorial experience. 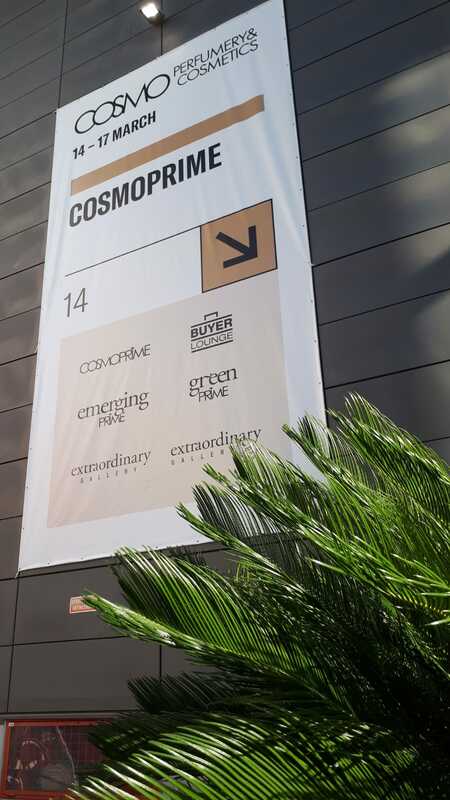 We unwrapped our premium natural products once again, after last year’s edition of Cosmoprof from Hong Kong. Our visitors were delighted with 100% natural soap bars, liquid soaps and body oils handmade with premium essential and vegetable oils. 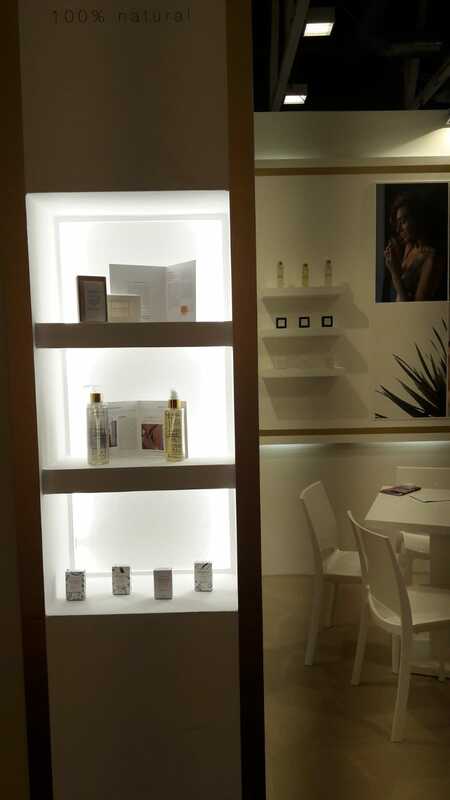 We were honoured to have been selected as a premium brand in the PRIME section of the fair dedicated to natural beauty brands. We believe that beauty is natural and natural must be sustainable, that is why we produce our soaps in recycled carton boxes. If the future of beauty is natural, the future of nature is beautiful. We are glad and honored to have attended the 23rd edition of COSMOPROF ASIA 2018 at the Hong Kong Convention and Exhibition Centre! We happily welcomed our visitors with premium 100% natural soaps and body oils, all handmade in Romania! Here are some memories from the beauty fair in Hong Kong and some snapshots from our stop in Macao, the City of Dreams, where we visited the most important spas and hotel chains. Once again, we were reminded that beauty is universal and has no boundaries. From Dubai, to Moscow! This October we participated at InterCHARM, the largest perfumery and cosmetics exhibition in Russia, CIS, Central and Eastern Europe. 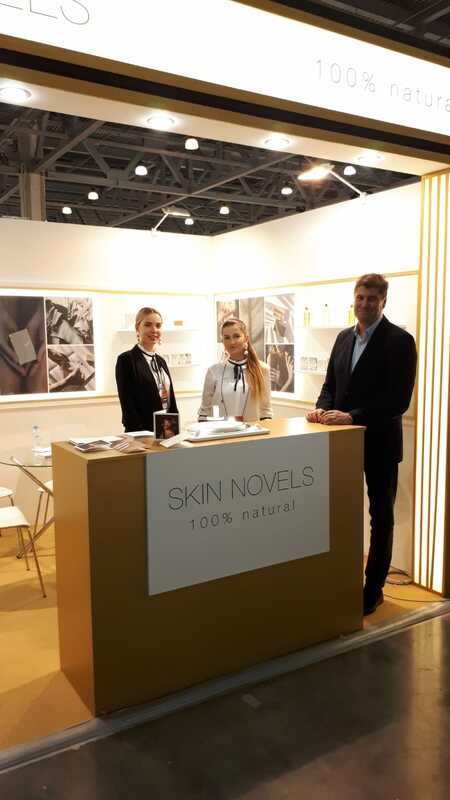 Together with Russian and international manufacturers of perfumery and cosmetics, we presented our line of 100% natural handmade cosmetics to the visitors in the GREEN VALLEY sector of the fair. The star of our stand was ROYAL GARDEN, the 100% natural soap made with 24k gold foil, amber essential oils and other nutritious ingredients. The soap is wrapped in a beautiful poem and packed in premium eco friendly cotton box. We treat the skin equally and we believe the entire body deserves a spa experience every time we clean it. A ritual of taking the best care with 100% natural aromatherapeutical soaps. We consider that the skin of the body deserves as much attention and care as the skin of the face. That is why we would like to share with you how we like to use the soaps. We start by rubbing the soap in our hands and then inhaling 3 times from the palms the beneficial properties of the essential oils. Then we massage the skin with the soap, letting all the natural composition to soak in. We let the creamy texture on the face, neck, hands or rest of the body to stay for a longer time, using it as a body mask. The blend of vegetable, essential oils and active ingredients will ensure the skin the proper natural nutrition, help the wounds heal faster, repairing, regenerating and giving the skin a younger, firmer and smoother look. Moreover, the state of spirit and mind will be different after a session of aromatherapy in the shower, depending on the essential oils used in every soap. We bring the spa experience at home, making each shower a cleansing ritual. All of our handmade soaps are hydrating and nourishing because the base is made of vegetable and precious oils like argan, coconut, olive, shea butter, almond, avocado or castor oil. Moreover, the presence of essential oils and other ingredients addresses a different skin need in each soap. 2018 is a big year for SKIN NOVELS. The international development of the business culminated with the participation in one of the most important beauty fairs in the world. As a beauty premiere, we attended for the first time Beauty World ME in Dubai and we were the only brand from Romania to showcase our 100% natural handmade products to the Middle Eastern market. We were also invited by the Messe Frankfurt television to talk about the development of our project and approaching different markets. YOU SEE US FIRST ON FTV! Sooooo happy to have had the chance to meet the team from Fashion TV and talk about our 100% natural soaps proudly handmade in Romania! The 23rd edition of Beautyworld Middle East brought a heady mix of innovation, path-breaking trends, the most flamboyant and talented professionals and truly revolutionary products from 8 – 10 May 2018 to Dubai. Hosting over 1,700 exhibitors from 62 countries and 25 international pavilions, this beauty fair rises head and shoulders above the rest. 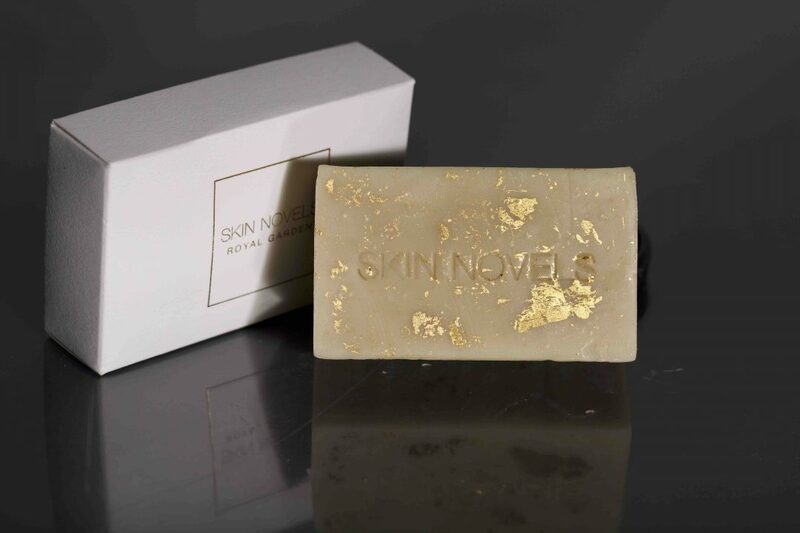 We participated with our range of handmade soaps, a premium edition soap made with gold and amber and 100% natural liquid products. We were very proud to be a part of this wonderful experience and the only ones to represent Romania at the 2018 edition! Nature is the rear mirror where you can see your soul. Connecting with nature is the only way to find our roots and preserve our identity as humans. 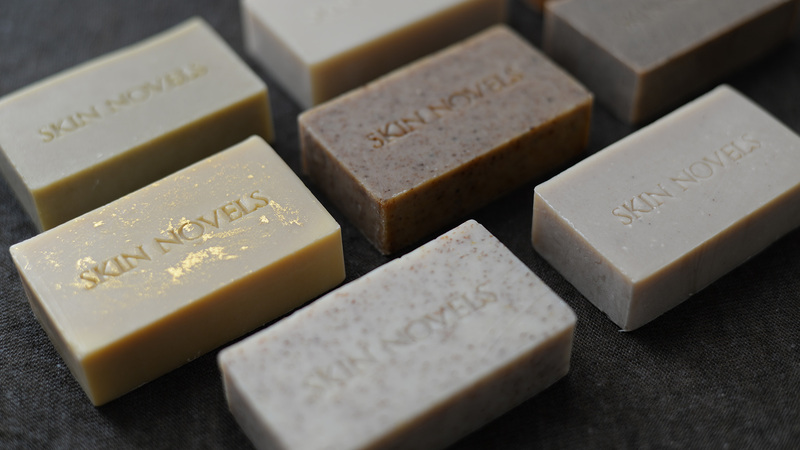 Our goal is to bring nature closer by choosing the best ingredients nature can provide for our Skin Novels natural soaps. Aromatherapy, nature, poetry. A kind reminder to love the skin you're in. The rest is history. In the process.